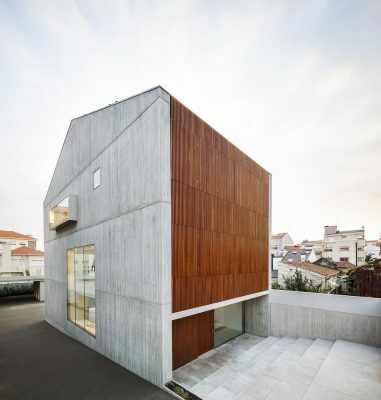 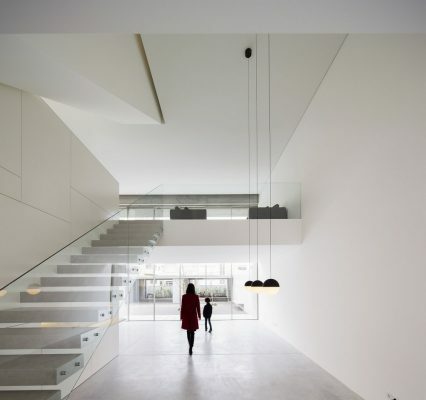 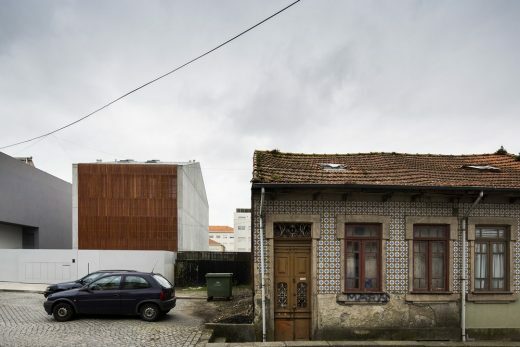 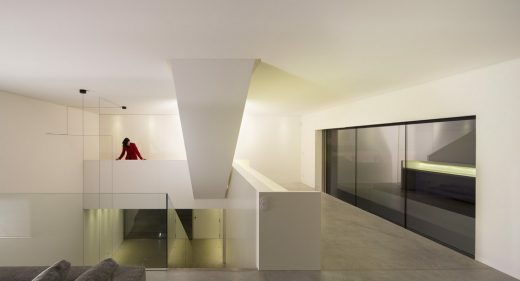 The Bonfim house is a reconstruction of a pre existing home in Porto, north of Portugal, dating from the late 1970s. 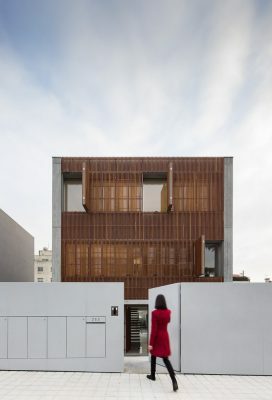 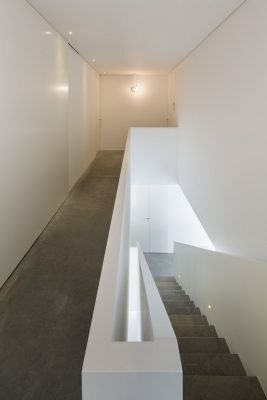 The home is intended for a young family living in the city. 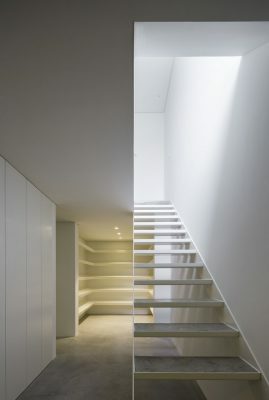 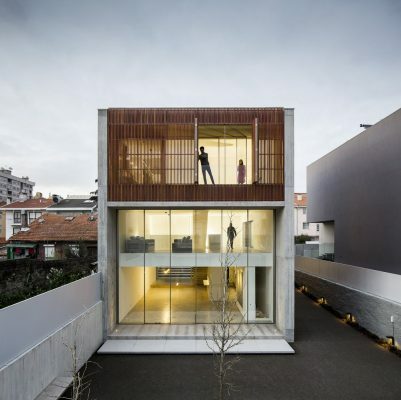 This family wanted a functional home with large, cleared areas with 4 floors and about 450 sqm. 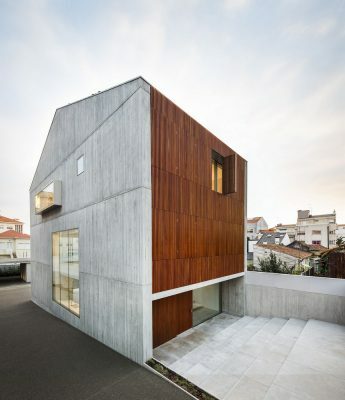 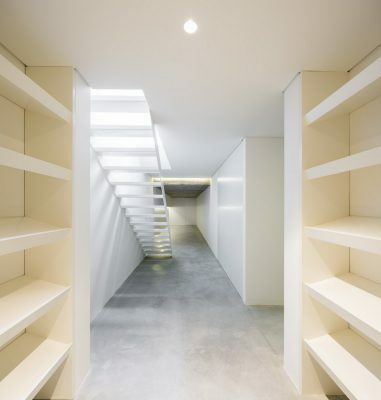 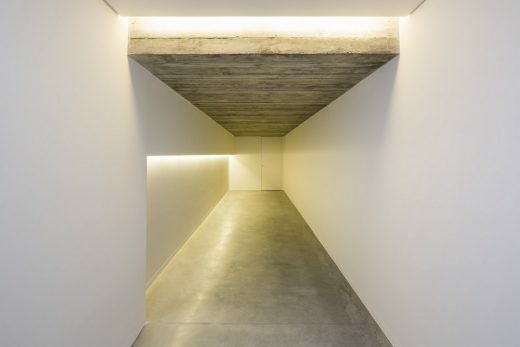 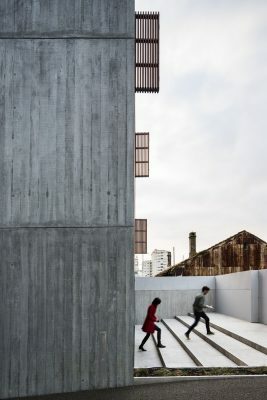 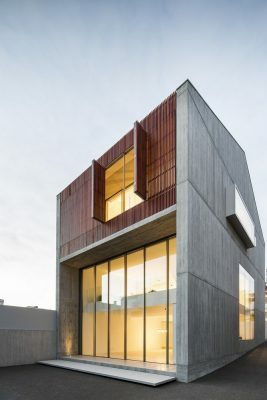 The project team developed a concrete building based on the existing basis of volumes. 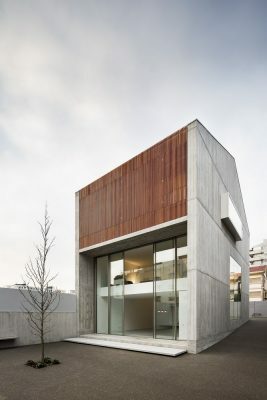 The main windows are coated with a wood skin based in surrounding colors and materials.